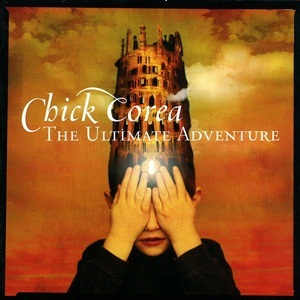 On February 7, 2006, “Stretch” label released “The Ultimate Adventure”, the 64th Chick Corea studio album. 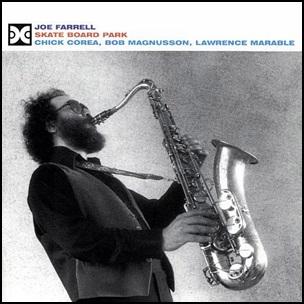 It was recorded in 2005, and was produced by Chick Corea. It is the second album tribute to the work of SF author L. Ron Hubbard (the first was 2004 album “To the Stars”). 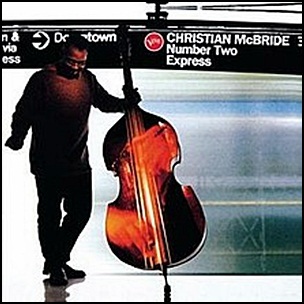 In 2007, “The Ultimate Adventure” won Grammy awards for “Best Jazz Instrumental Performance (Individual or Group)” and “Best Instrumental Arrangement”. On January 29, 1979, “Xanadu” label released “Skate Board Park”, the eleventh Joe Farrell album. It was recorded in January 1979, and was produced by Don Schlitten. 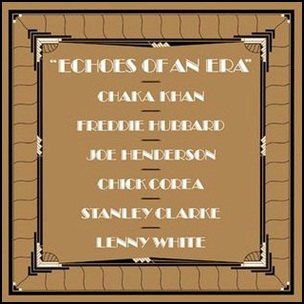 On January 14, 1982, “Elektra” label released “Echoes of an Era”, the fifth Chaka Khan album. It was recorded 1981 -1982, at “Mad Hatter Studios”, Los Angeles, and was produced by Lenny White. 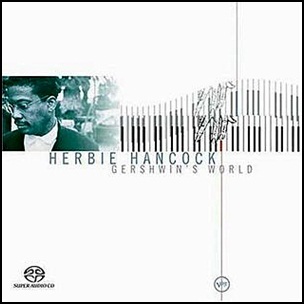 On October 20, 1998, “Verve” label released “Gershwin’s World”, the 42nd Herbie Hancock album. It was recorded March – June 1998, and was produced by Robert Sadin. 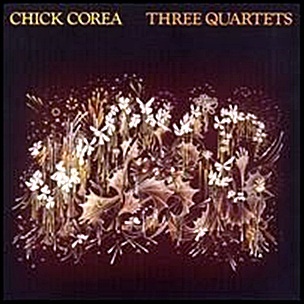 In July 1981, “Stretch” label released “Three Quartets”, the 32nd Chick Corea (as leader) album. It was recorded January – February 1981 at “Mad Hatter Studios” in Los Angeles, and was produced by Chick Corea. 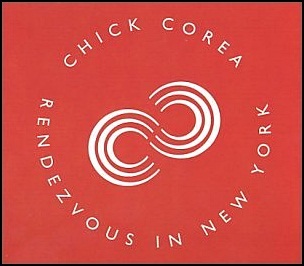 All tracks by Chick Corea.